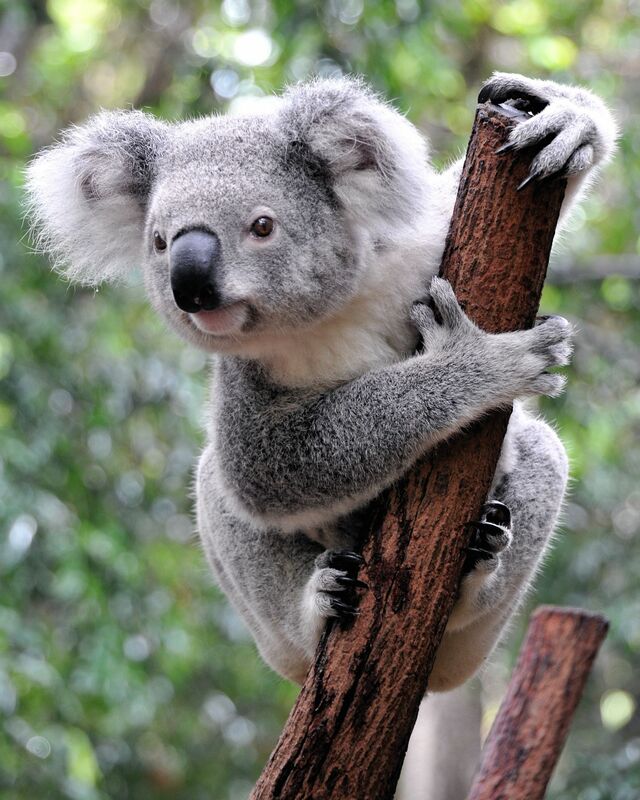 Calling a Koala a “bear” is like calling a Grizzly, “Steve.” You do so at your own risk. This cuddly ball of fur is adorable, but it has claws and opposable thumbs. Plus, it's not a bear; it's a marsupial that carries its young in a pouch. Known in scientific circles as Phascolarctus cinereus (ash-grey pouched bear), the Koala is an Australian icon and much more.